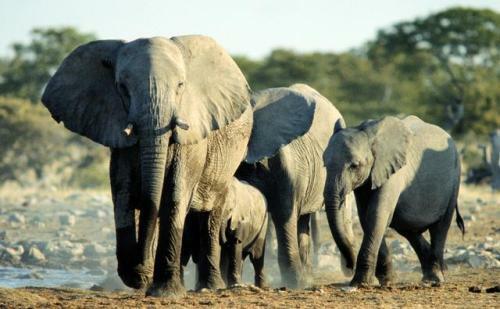 Facts about African Elephants tell you about the biggest land mammal in the world. If you are in Africa, you will be impressed with the diversity of the animals here. You can find cheetah, lion’s giraffe, elephant, African dog, crocodile, hippos and many more. In the following post, we will only talk about African elephant. Can you guess the size of the male African elephant? If it reaches the mature time, the body can grow up to 7.5 tons. It can stand up to 14 feet. If you check Wooly mammoth, you can find a lot of hair on the body. 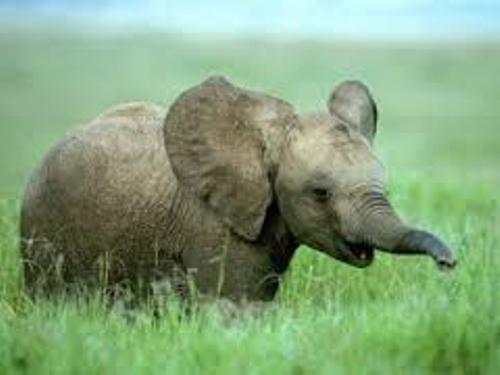 But the African elephants only have little hair on the body. The small amount of hair keeps the animal cool. Look at the foot African elephant. It has four or five toes. The elephant features the spongy pad on the foot. The pad is very important when the elephant moves. It is like a cushion which can take the strain of the leg and absorb the impact when the elephant walks. Check African animals facts here. 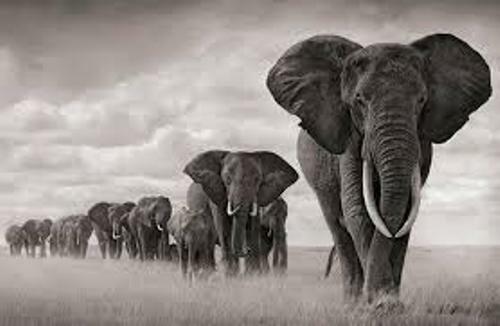 The largest land animal in the world is African elephant or Loxodonta Africana, not the Asian elephant. If you check out the female African elephant, it has smaller body compared to the male counterpart. It has the weight 3 to 5 tons. The height can reach 10 feet. When you see the legs of an African elephant, it reminds you with a massive pillar. Even though they are big and strong, the legs are not used for jumping or even running. They are used to support the weight of the body. The interesting features that you can spot on African elephants include the tusk and large ears. Both male and female have tusks. 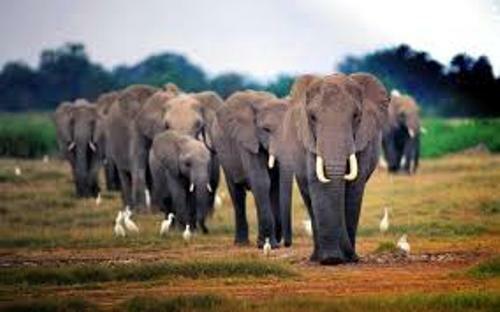 African elephant is originated from African continent. You can find this big animals living in 37 countries in Africa. However, the number of the elephants is decreased from time to time. The African elephant is divided into two genetically different species. Both are the forest elephant or Loxodonta africana cyclotis and the savannah elephant or Loxodonta africana Africana. The animals which inhabit the rain forest in western and central African are forest elephants. Talking about the body size, the savannah elephants are bigger. 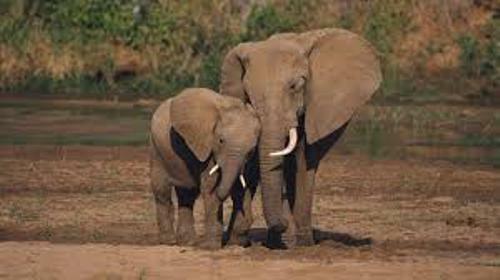 Do you want to give opinion on facts about African elephant?